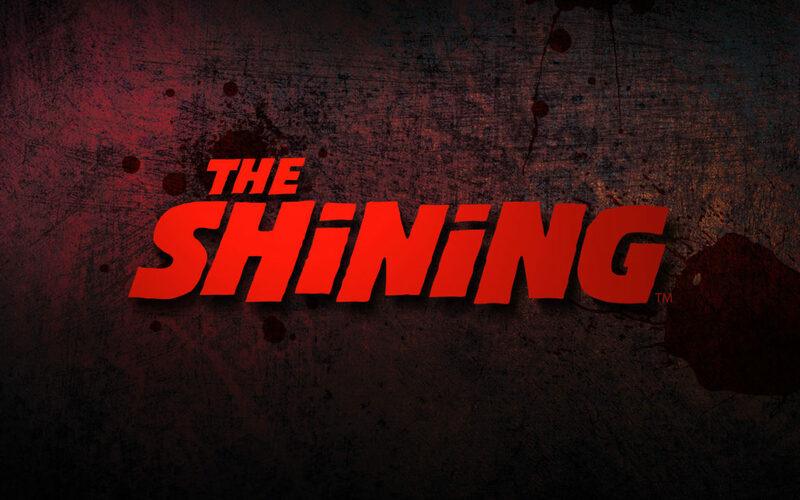 Stanley Kubrick’s The Shining is finally coming to Universal Studio’s Halloween Horror Nights 27. Fans have been awaiting this house for awhile, and although some were hoping for it to be a bigger part of a Stephen King HHN event or mixed with Streets, this don’t seem to be the case. We won’t get into the Stephen King part of this, but it is being discussed on our forums. We’d like to know what you want to see in this house, and are you excited for it? Post in the comments below or join our forum discussion! ORLANDO, Fla., UNIVERSAL CITY, Calif. (May 19, 2017) – For the first time ever, the psychological horror film, The Shining, will bring unspeakable terror to “Halloween Horror Nights” in terrifying new mazes opening at Universal Orlando Resort and Universal Studios Hollywood, beginning this September. Universal Studios’ “Halloween Horror Nights” is the ultimate Halloween event. For more than 20 years, guests from around the world have visited Halloween Horror Nights in Orlando and Hollywood to become victims inside their own horror film. The streets of each coast’s event are transformed into highly-themed scare zones where menacing “scare-actors” lunge from every darkened corner. Multiple movie-quality haunted houses are erected throughout the event, based on everything from iconic slasher films to hit horror television series to haunting original stories.